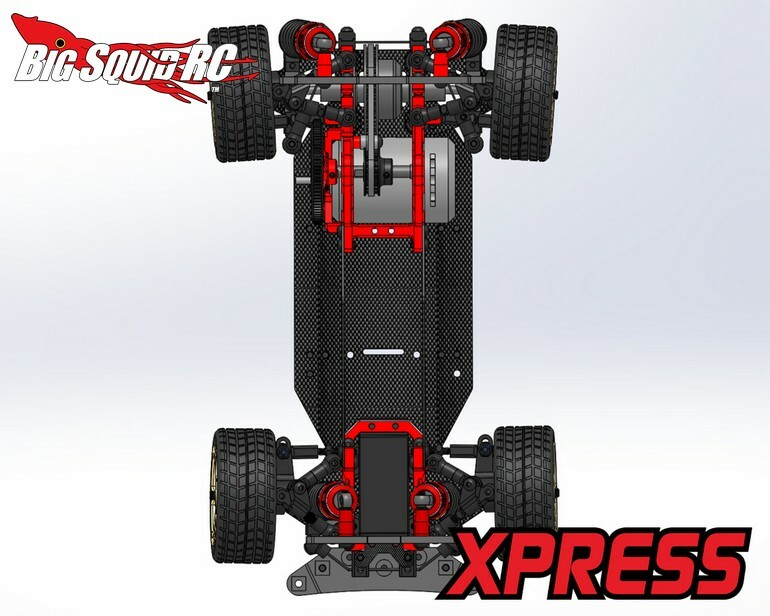 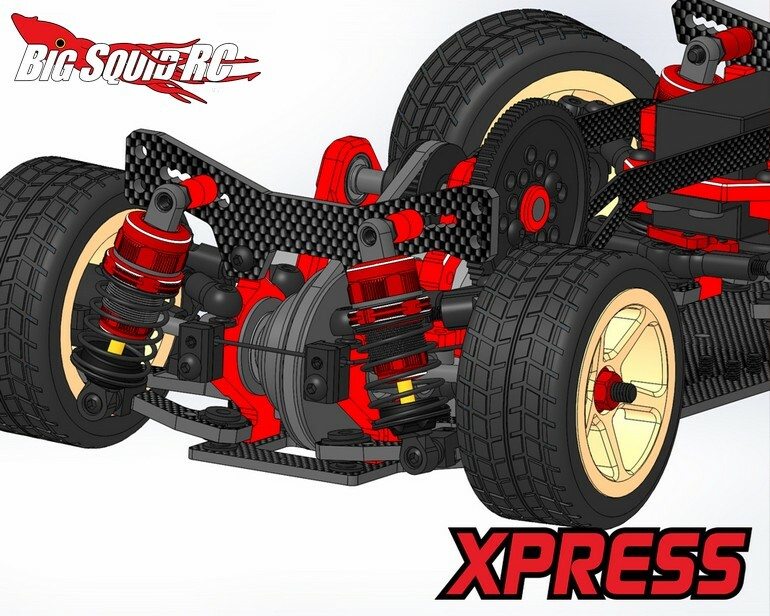 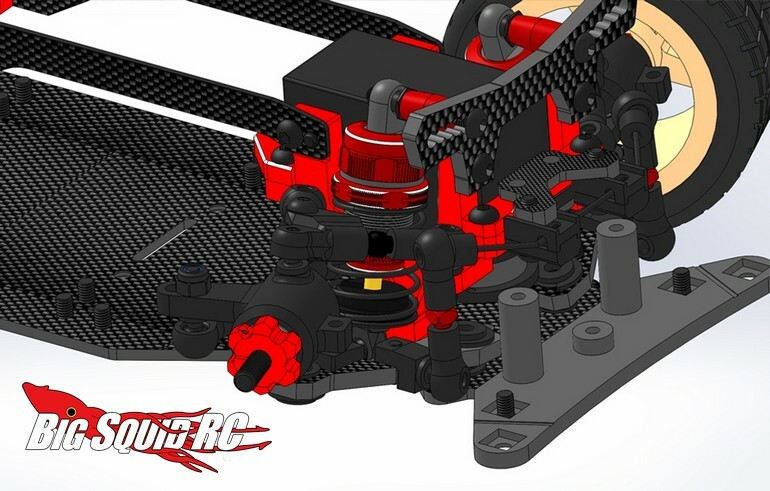 Xpresso K1 K-Chassis Design Updates At rcMart « Big Squid RC – RC Car and Truck News, Reviews, Videos, and More! 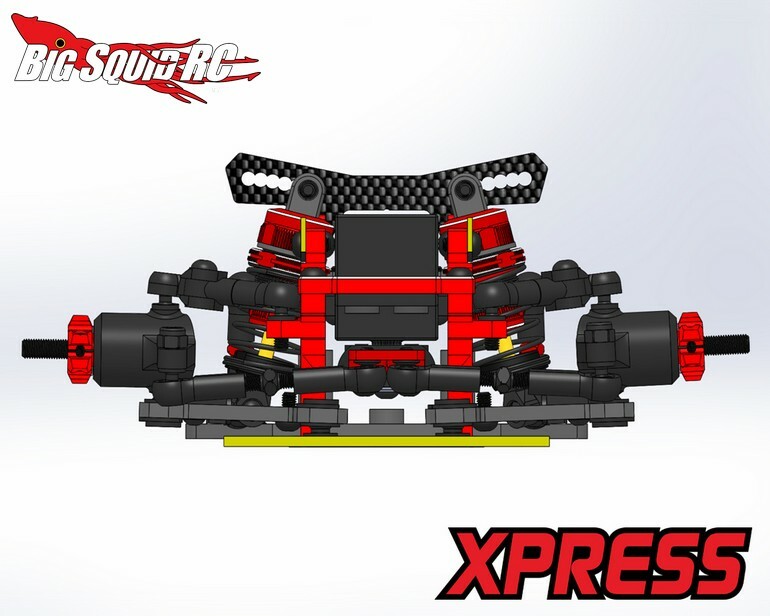 To get more details on all the changes that were made simply hit up This Link over on the official Xpress website. 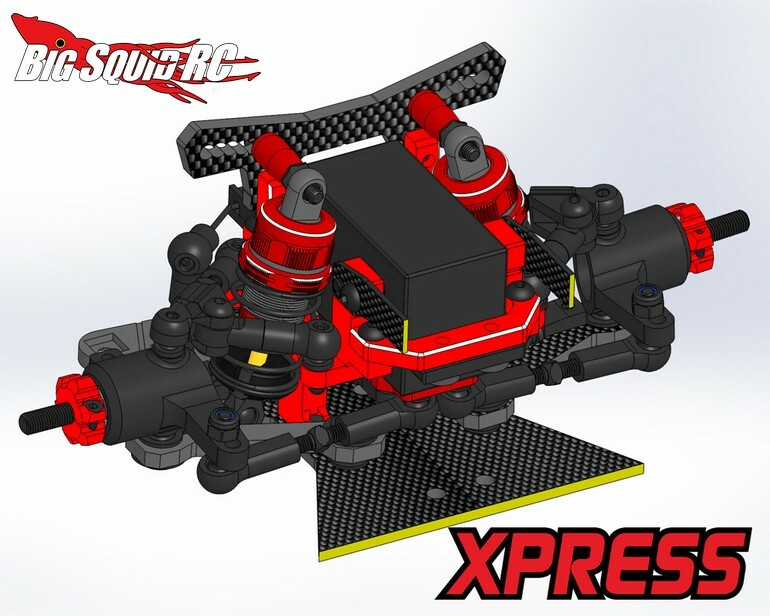 Click This Link for more rcMart news on BigSquidRC.